The first airshow in Ottumwa occurred in 1911 at Wildwood Park. More than 100 years later, we're still welcoming those wonderful flying machines. "I am serious... and don't call me Shirley." Legacy Education Day is a groundbreaking initiative to introduce students to career path opportunities. Students will learn about every aspect of careers in aviation from the greatest pilots in the world. After enjoying their own private airshow, students will tour the aviation program at Indian Hills Community College. This event is free and open to all high school students. Registration ends August 20th. 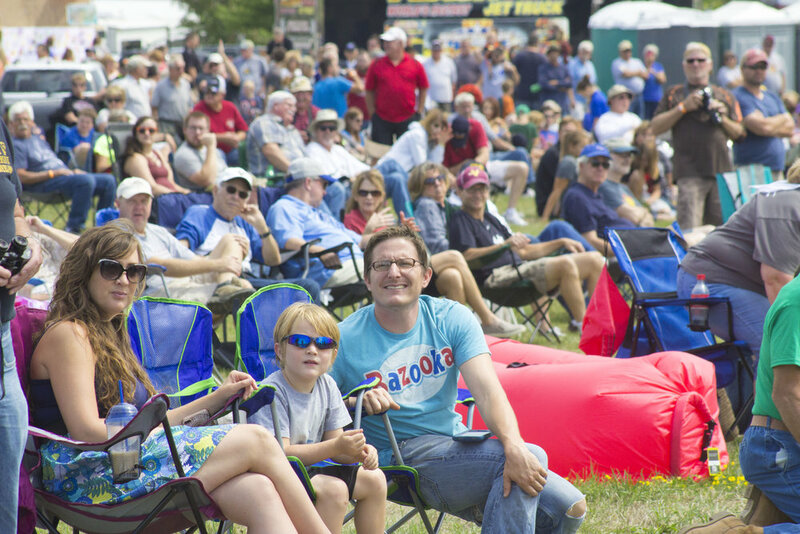 Fly Ottumwa is more than an airshow - it's Iowa's Premier Family Event. There's something that every member of the family will enjoy, so be sure to check back often as new events and activities are added each week! This Family Vacation Giveaway Is Huge! Enter To Win Now! 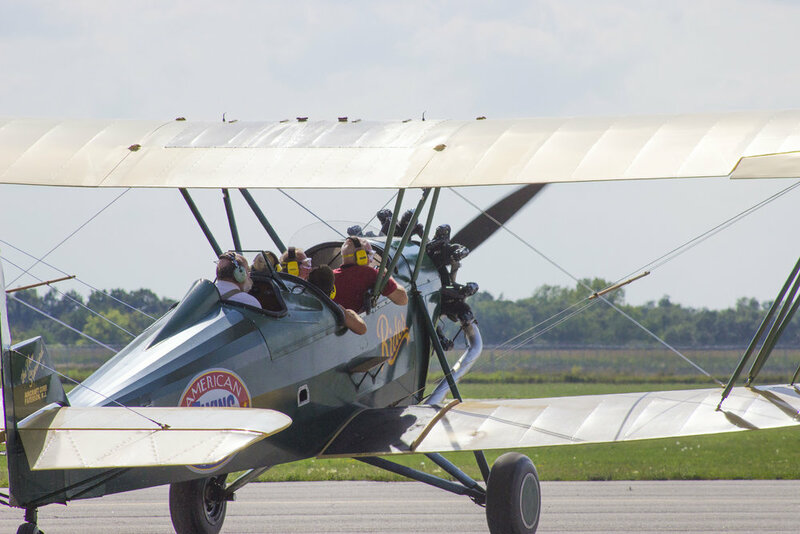 Fly Ottumwa is a perfect weekend event for the entire family! In addition to the spectacular stunts and aerial acrobatics, we have all kinds of activities to make this airshow a weekend your family will remember for years to come! There's plenty to see and do around Ottumwa! 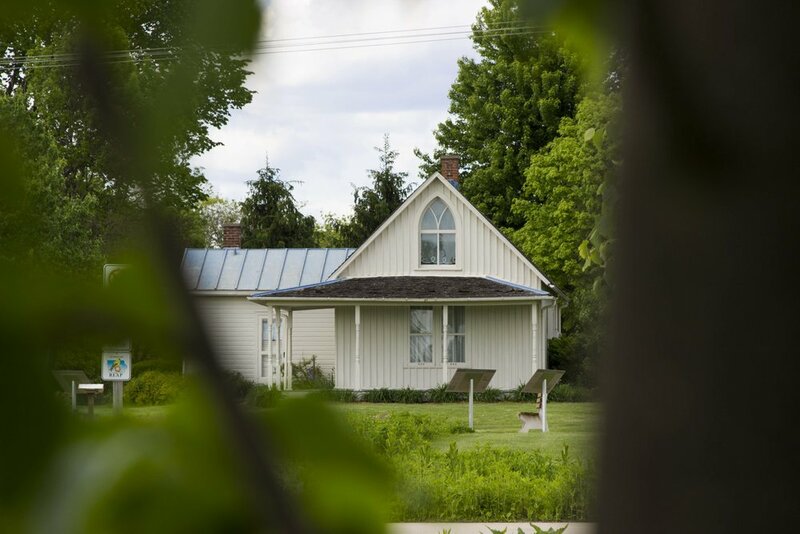 Visit the world famous Gothic House in Eldon, sink your teeth into a juicy Canteen in the Alley, or cool off with a dip at the Beach Ottumwa waterpark. Plan your family vacation now and take advantage of this budget-friendly travel destination! "Is this Heaven?" -- "No, it's Iowa." * Ottumwa is a stop on Amtrak's California Zephyr route with convenient departure and arrival times. Enter your email address for news, updates, and reminders!